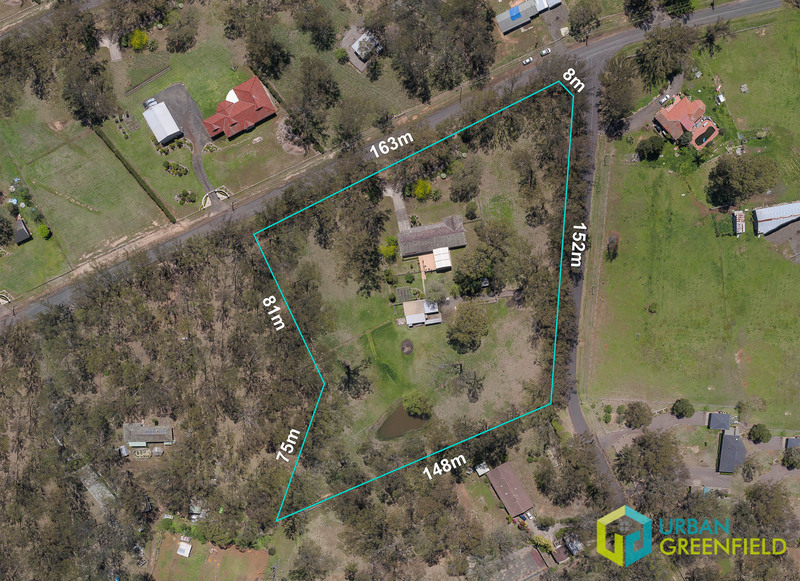 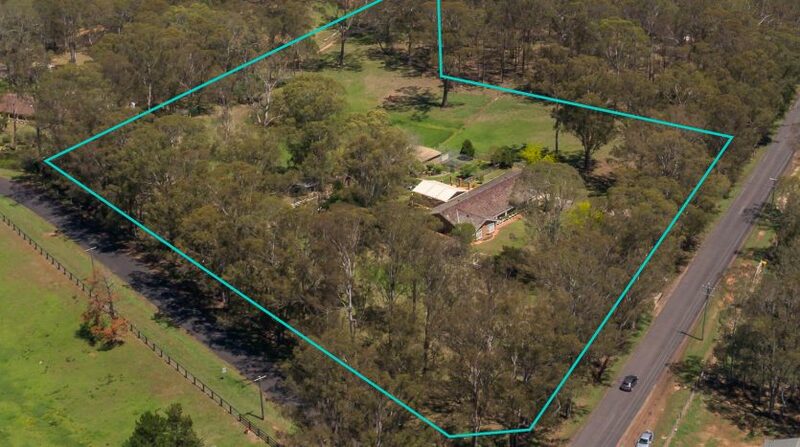 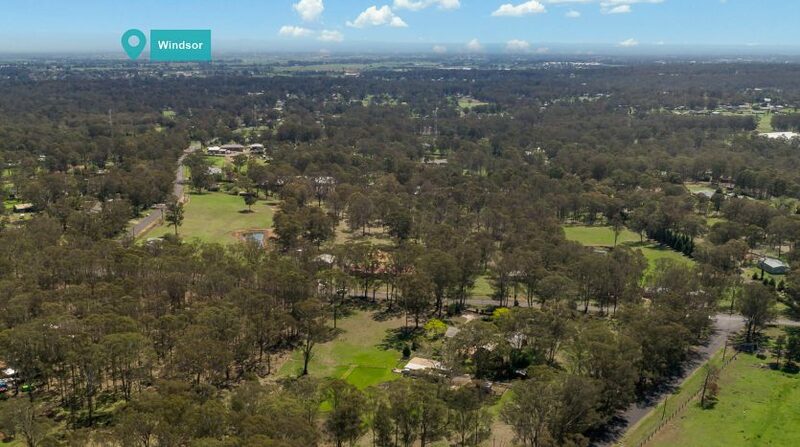 SECURE 20,000 SQM OF R2 LOW DENSITY RESIDENTIAL LAND IN SYDNEY’S THRIVING NORTH WEST! 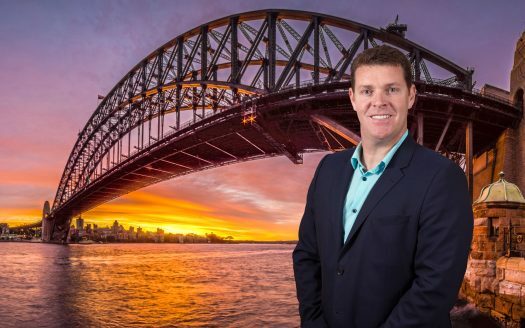 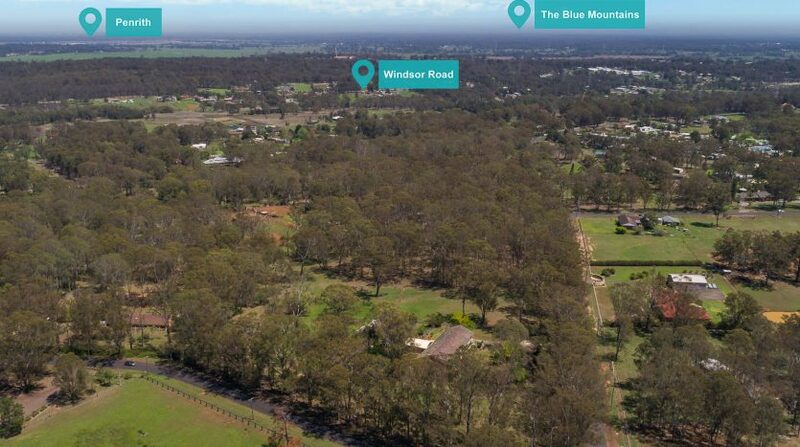 Situated in Vineyard (Stage 1), the newest precinct in the rapidly expanding North-West Priority Growth Area, and only minutes’ from Windsor Road, Boundary Road, the proposed Outer Sydney Orbital and a short commute to the future Sydney Metro. 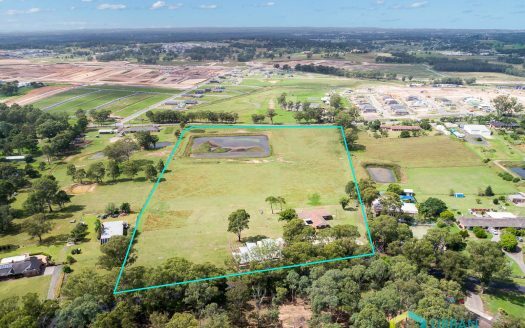 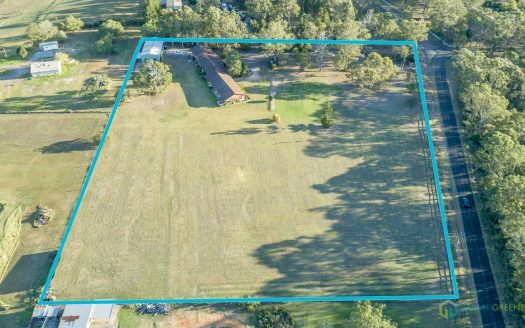 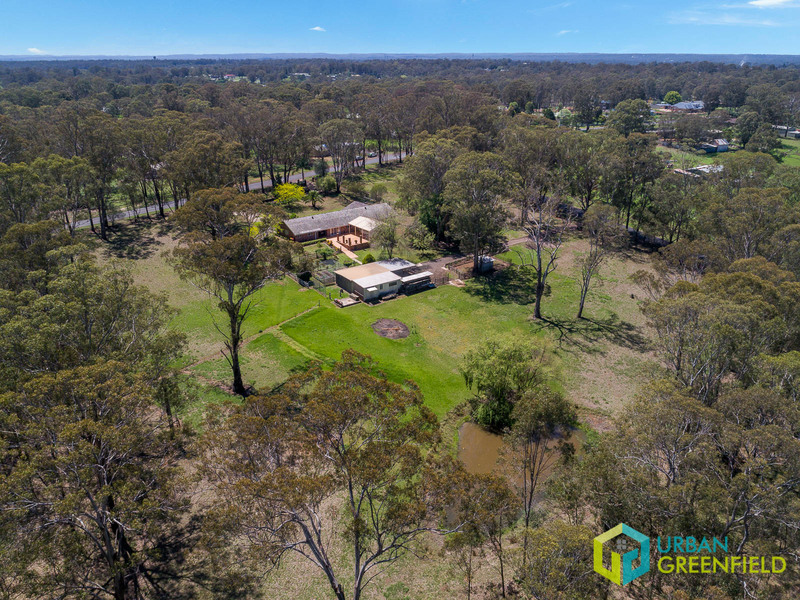 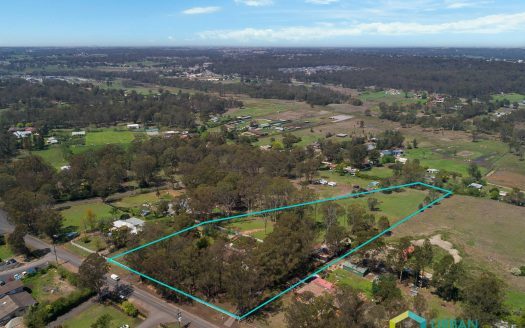 This impressive 5-acre, R2 Low Density residential development site provides savvy developers with an opportunity to capitalise on 20,000m2 of residential land. 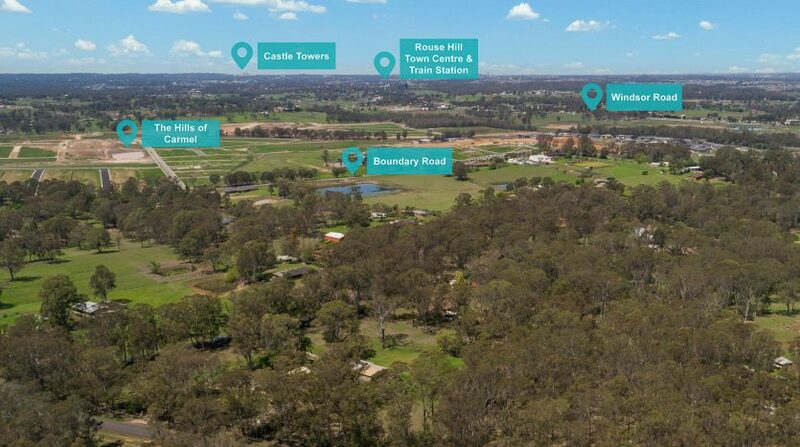 Adjacent to the fashionable Box Hill Precinct and only a 7-minute drive from Rouse Hill Town Centre, Vineyard – Stage 1 will provide newly rezoned development land for an additional 2,400 homes to accommodate approximately 7,400 residents. 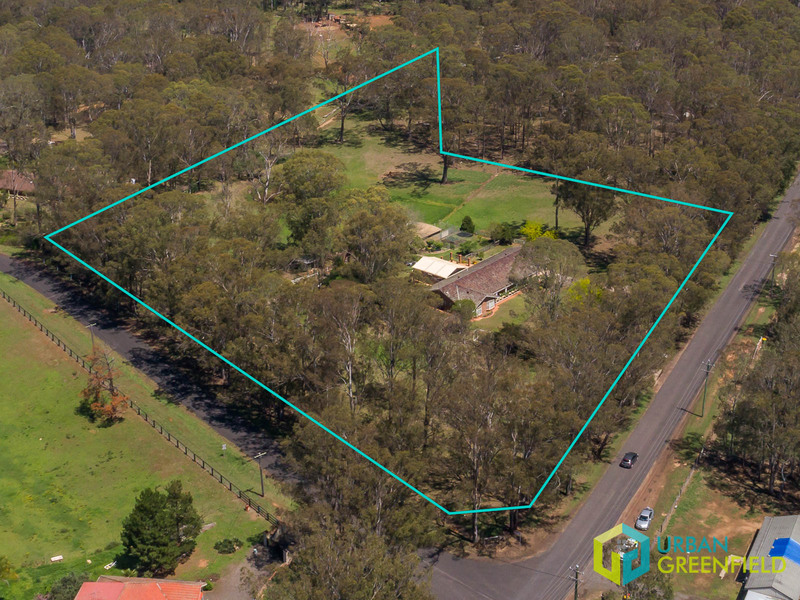 This exceptional R2 Low Density site is in close proximity to the proposed primary school and walking distance to the future village centre, shops and cafés. 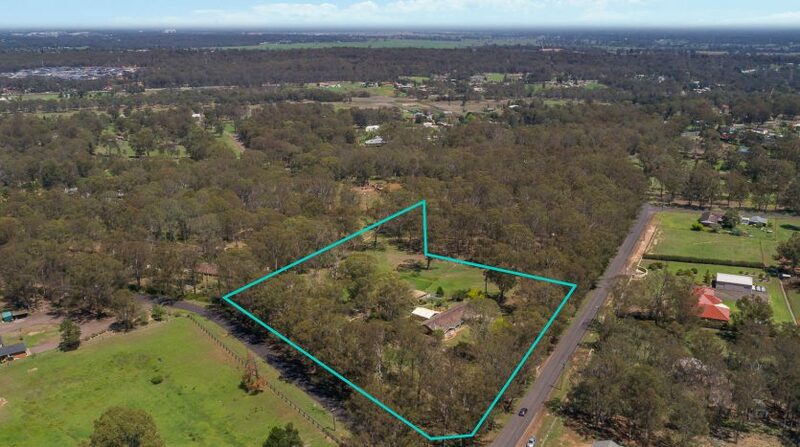 In addition to the attractive location, the residential density yield for the site suggests 15-18 dwellings/hectare with a maximum building height not exceeding 9 metres. Superior corner positioning providing dual access from Menin and Harkness Roads. 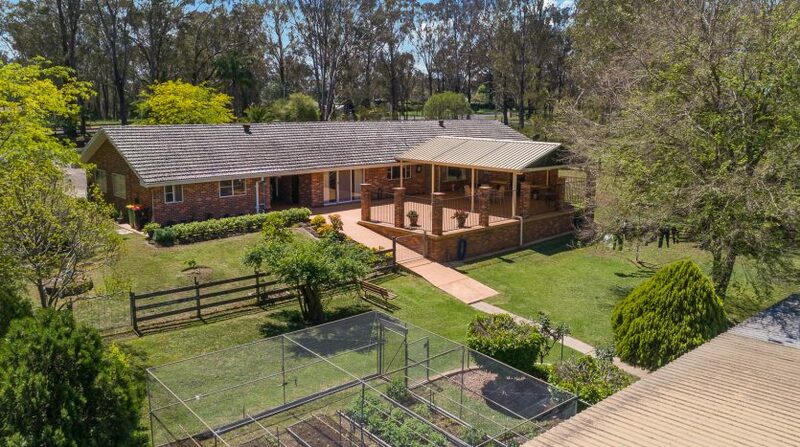 The land is slightly undulating with a northerly aspect, flood-free and contains a fine single-story brick residence. 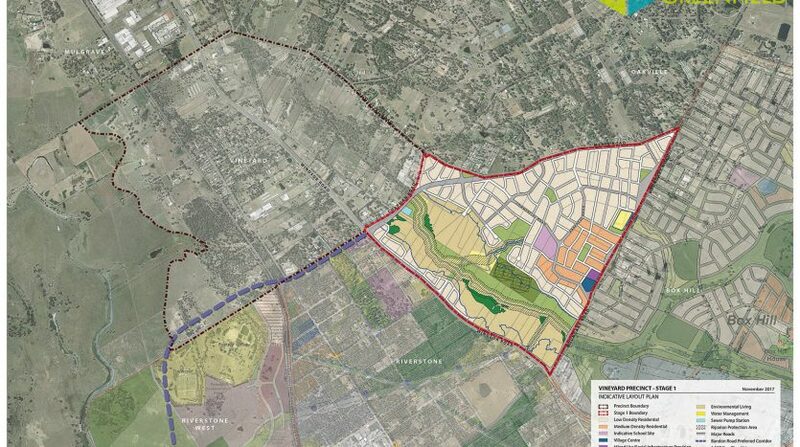 The site dimensions provide for an impressive 163 metre frontage to Menin Road and 160 metre frontage to Harkness Road. 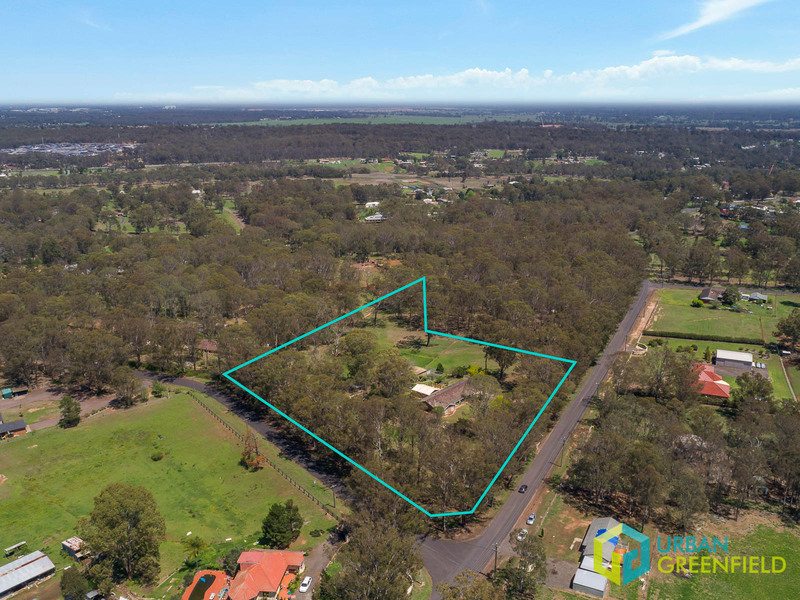 The rear of the site is 148 metres in length (east-west) with a depth of approximately 156 metres on the right hand boundary offering a total land area of 20,000m2 or 5 acres. 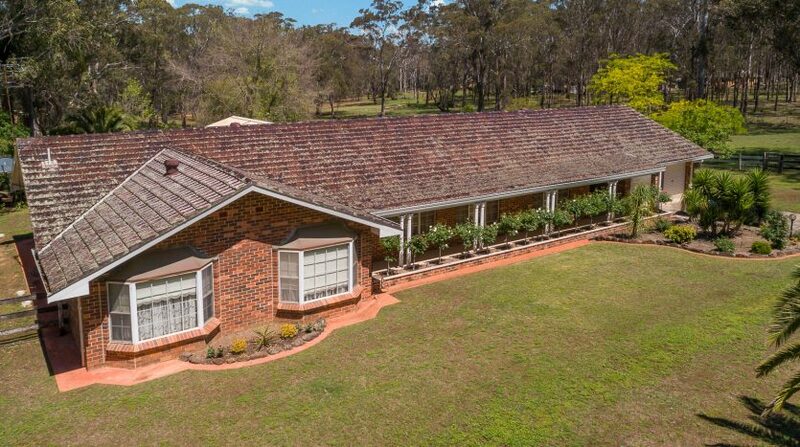 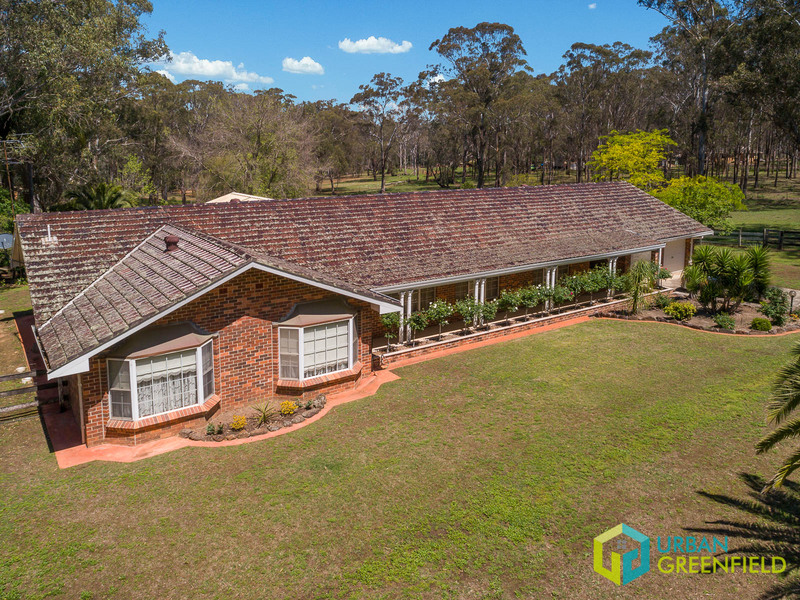 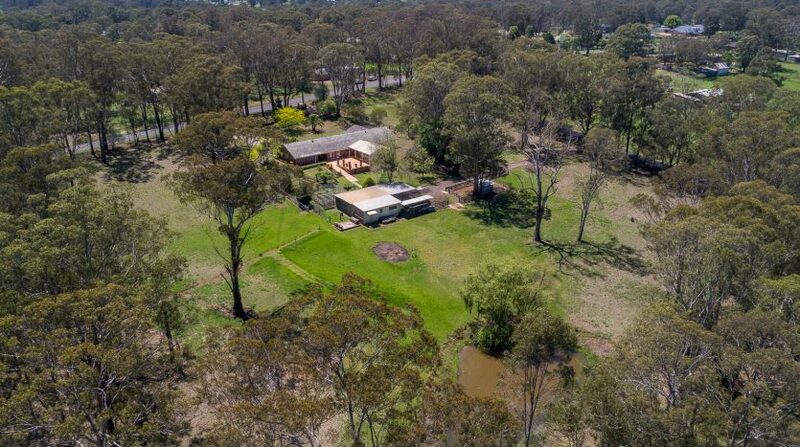 In addition to the sought after location, all services including connection to the Sydney Water Network, Telstra, NBN and single-phase electricity supply are available to the property. 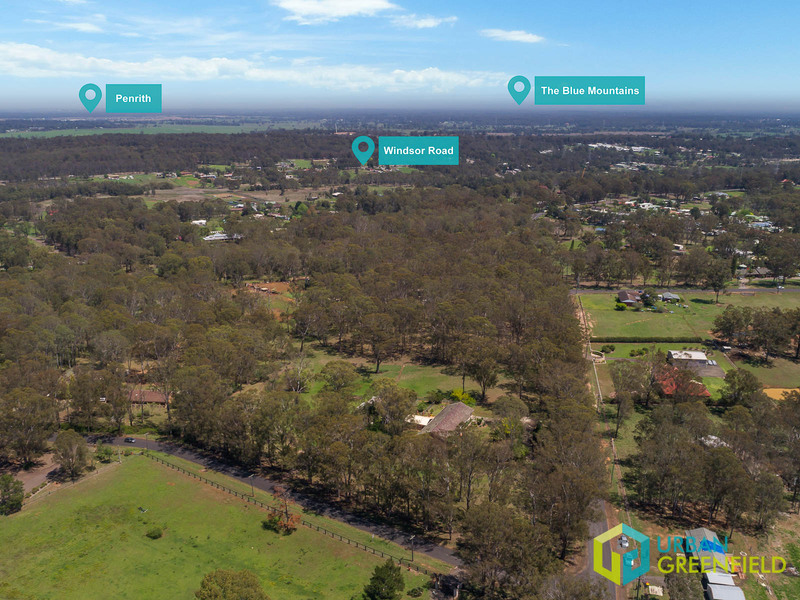 For more information on this exceptional development prospect, please contact Trent at Urban Greenfield today. 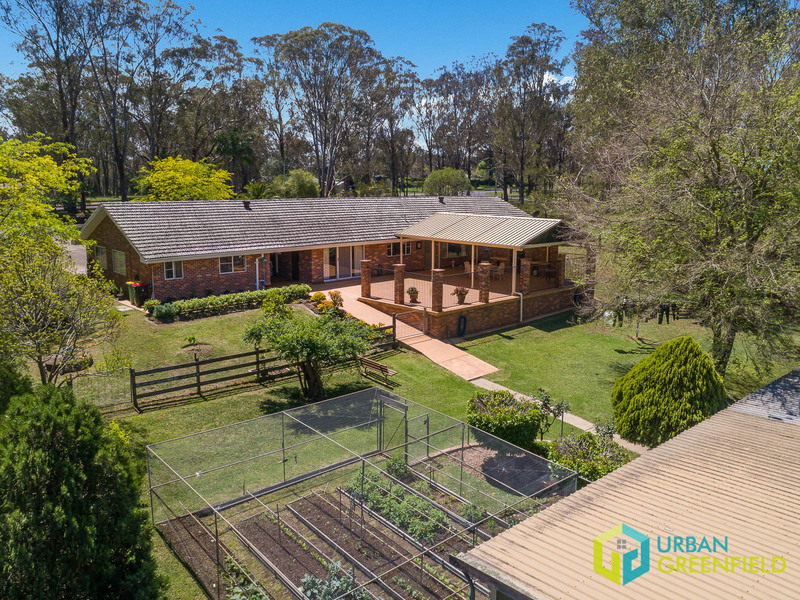 Email trent@urbangreenfield.com.au or call 1300 732 587. 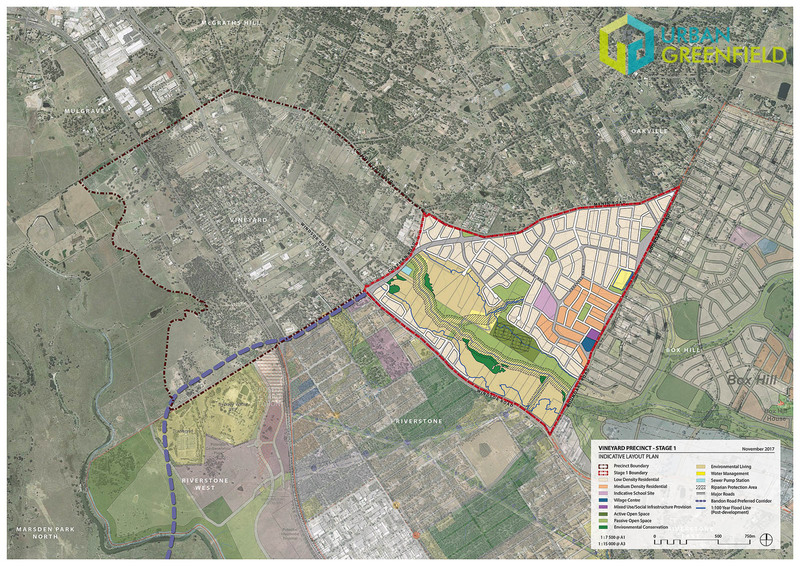 Disclaimer: All information contained herein has been obtained from sources that Urban Greenfield believes to be reliable and accurate and is given in good faith. 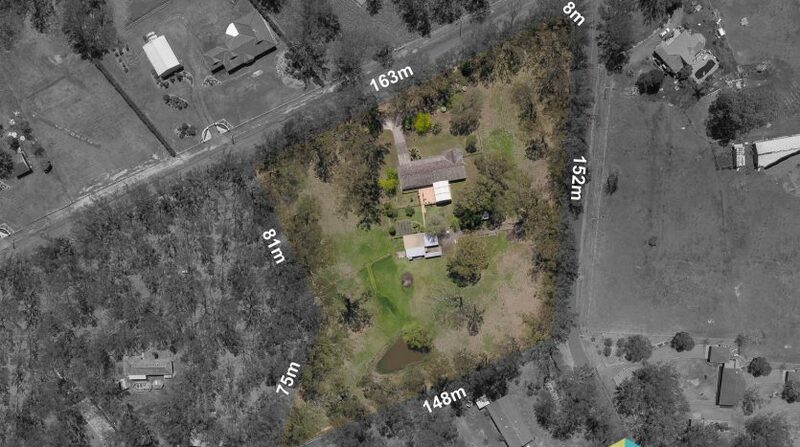 This information is of a general nature only. 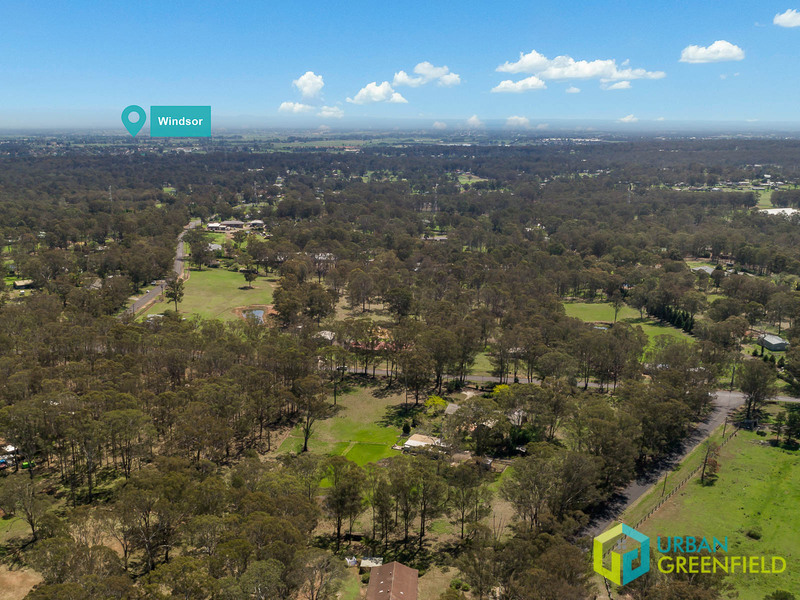 Therefore, Urban Greenfield gives no warranty as to its correctness, accuracy or suitability for individual circumstances, and any person using the information on this site is recommended to obtain independent expert and or legal advice that is tailored for their circumstances. 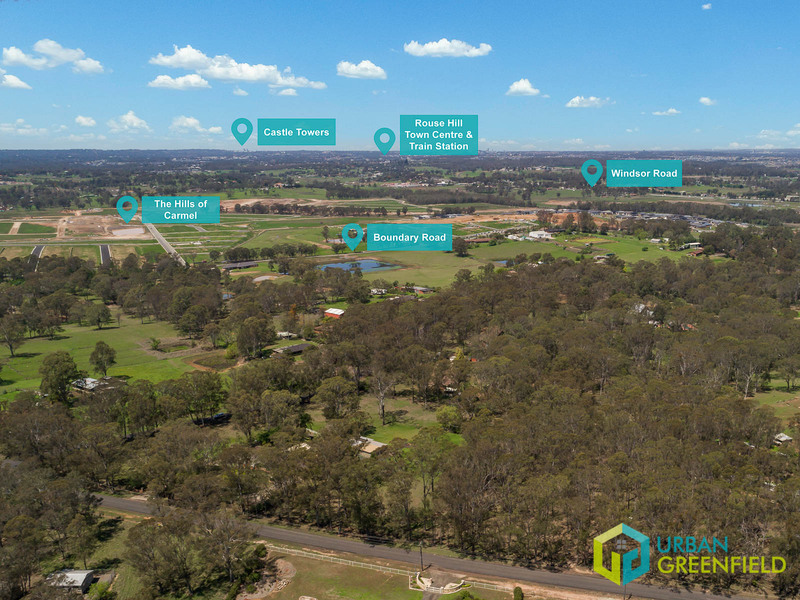 Urban Greenfield its directors and staff, bear no responsibility to any company or person who relies upon the aforementioned information provided.